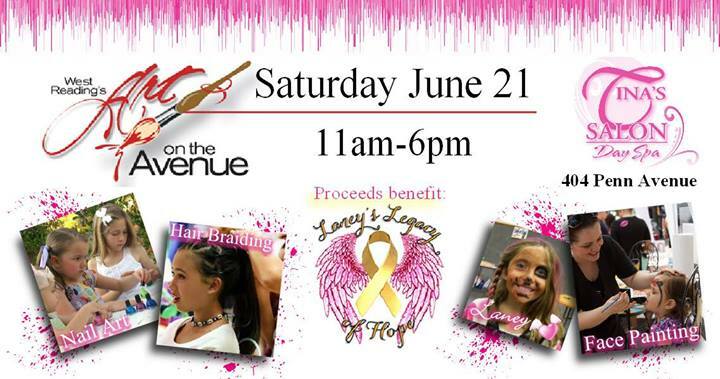 Come and enjoy FACE PAINTING, NAIL ART, and HAIR BRAIDING FUN. 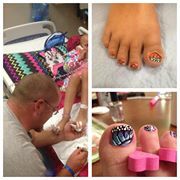 Jeremiah Brown, Laney’s Dad, will be there painting nails! 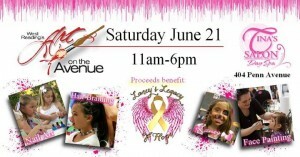 Proceeds will benefit Laney’s Legacy of Hope!